Enjoy easy access to the water and broad water views from one of the few remaining unimproved lots in a much sought after community. 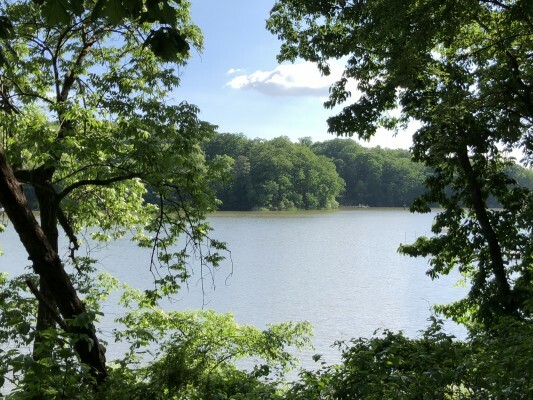 Offering privacy but not isolation, this lot provides a park-like setting among mature trees and provides protected water but is in close proximity to the Chesapeake Bay. Build your dream home and private dock on this lot which has been well maintained and is close to Chestertown.